Steve and I are a couple of weeks back from a nice few days of birding the Texas Gulf Coast. We were able to visit a number of habitats and locations along the gulf and were mostly able to dodge the rains and flood waters. Of course, we were able to pick up a good list of lifers as the number of specialists, such as this Boat-tailed Grackle, in this region was quite impressive. 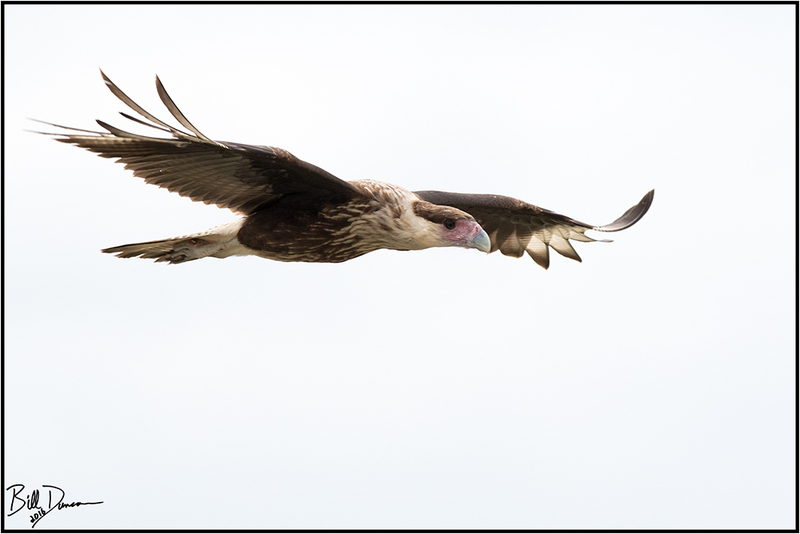 Mostly a bird of the new world tropics, the Crested Caracara is considered to be common in Texas. We were able to find a few. 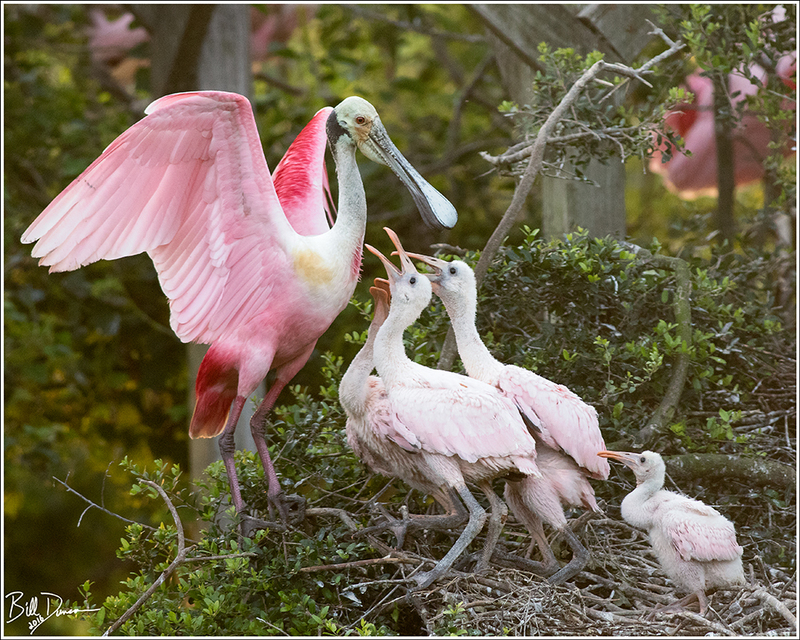 The Spoonbills were quite a treat. 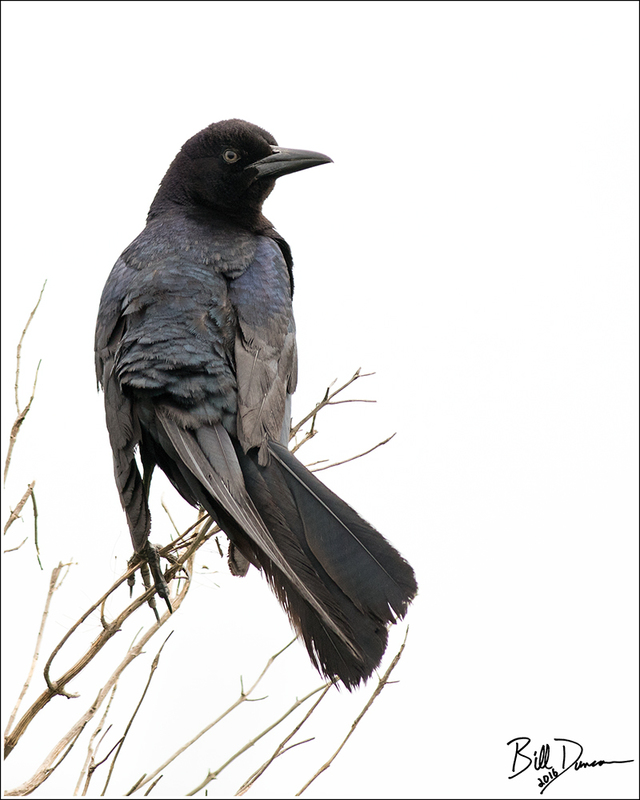 At the HAS Smith Oaks Bird Sanctuary we were fortunate to visit at a time when the local rookery was in full swing. We observed active nests of not only the Spoonbills, but also of Great Egret, Snowy and Cattle Egret and Common Gallinule. The Seaside Sparrow may have been my most exciting find of the trip. I have long wondered about this interesting sparrow that sticks to coastal habitats and sings its interesting song. 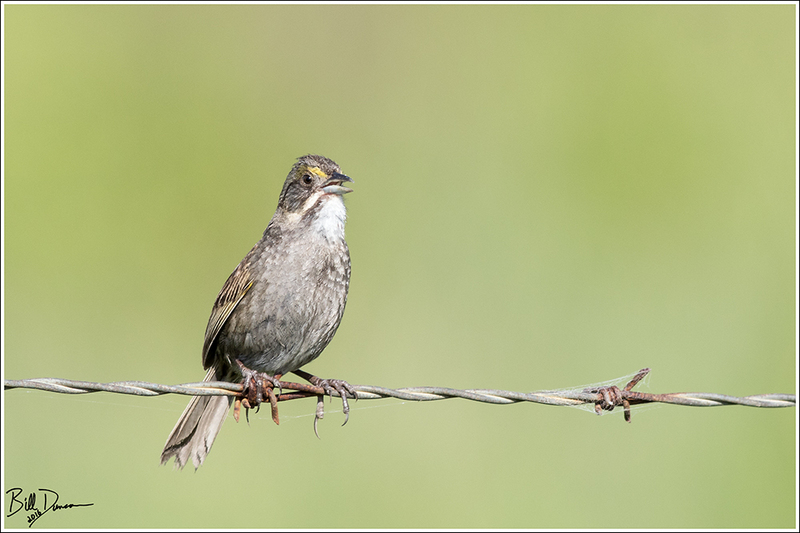 There are currently nine recognized subspecies of the Seaside Sparrow – this one is likely Ammodramus maritimus fisheri. 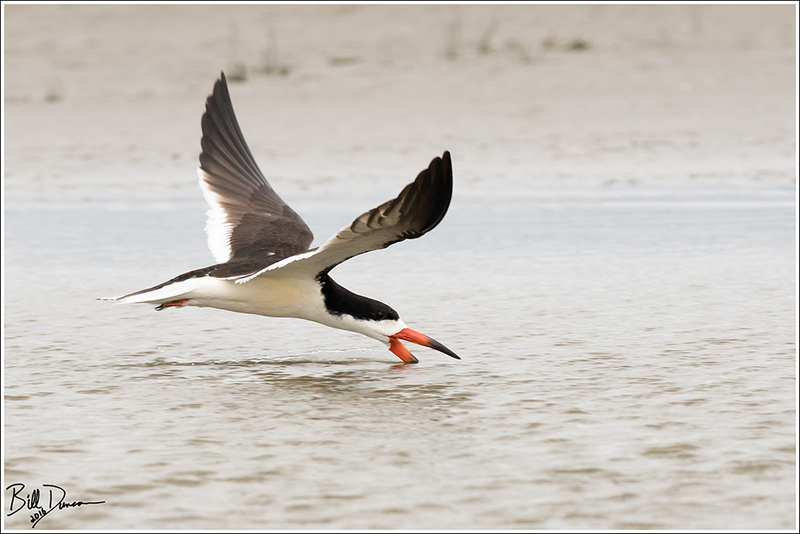 These birds are among the many that are threatened with destruction of habitat for human coastal development. The Houston metro area is a sprawling web of concrete and Steve and I couldn’t help but notice that natural areas were still being bulldozed and paved. 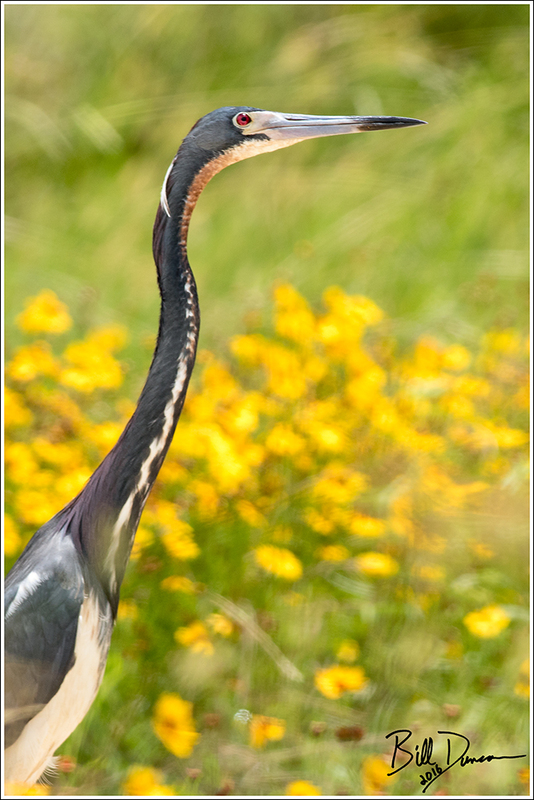 The Tri-colored Heron was yet another lifer for both Steve and me. This gorgeous bird was found with a lovely backdrop of wildflowers at San Bernard NWR, one of several locations that we could have gladly wasted a week in. That is all that I have processed and am prepared to share for now. More to come.